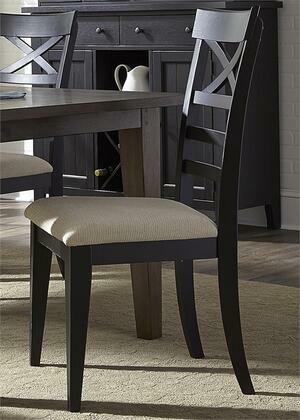 Liberty Furniture chairs from Hearthstone Collection feel substantial without being super heavy. They are well-made and quite sturdy. Could not be happier with my purchase. They are sturdy and large, grand in appearance and comfort! I am VERY happy with this purchase. 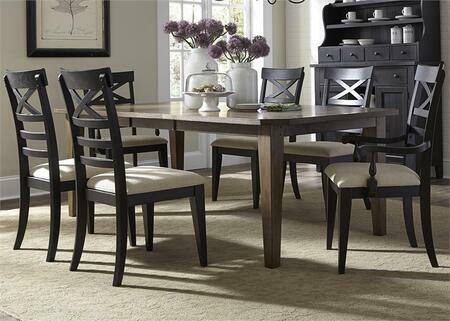 The chairs overall are very comfortable and look great with the table I purchased. Couldn't be happier. I can easily sit and stand up from the chair without struggling to get my balance. They're beautiful, elegant and strong enough. I am happy with the overall look and quality. 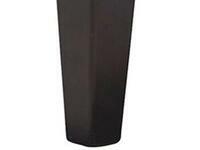 Good solid chair, modern style, good price. Chairs arrived packaged very well and I was able to put them together in around 1. 5 hours. Our interior designer loves them too. 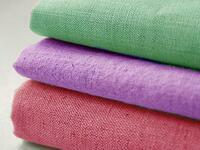 I will make chair pads to provide even more comfort and style. Have been using these chairs since I received them. They are very pretty and well made. Person who assembled them for me was impressed with the construction. I like the look and comfort when a chair pad was added. Look good in my kitchen. Super easy to put together and look awesome with my glass table. This is the set I always wanted. 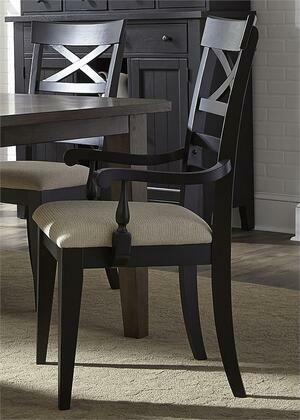 Liberty Furniture chairs looks so good in my dining area. Excellent value, easy to assemble, looks great, fast shipping. The chairs suit my needs quite well. 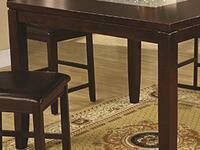 Were easy to assemble and go perfectly with an older table and chairs we had. Would definitely buy more as I need to replace the original chairs. Ordered these chairs some time ago and they are still as sturdy and beautiful as when we took them out of the box. They get used heavily as they are out kitchen chairs. 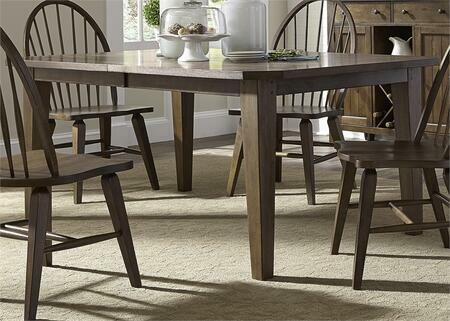 I bought a table and 4 chairs for my kitchen. They were used and I wasn't sure I could get a match for two more. Pretty close to the other two chairs that I have. Really like them These were a perfect match. There's nothing wrong with it. Gorgeous color. Quality is excellent. Consistent finish. Excellent look. Easy to assemble and much more.